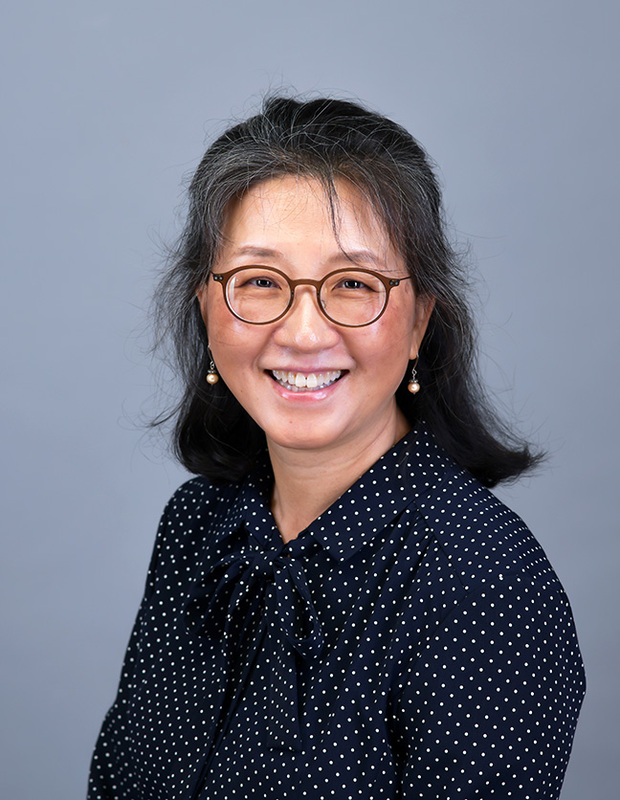 Dr. Yooyeun Hwang is an educational psychologist who conducts empirical research investigating learning strategies and single-case research designs. Her Hope courses include Educational Psychology, a class with a field placement component in which students explore children’s social and cognitive development, and the interdisciplinary multicultural education course Encounter with Cultures, which introduces participants to critical thinking about race, gender, ethnicity and culture. Dr. Hwang’s current research focus is memory strategy and single-case study. She frequently involves education majors in her empirical research or advises them as they undertake projects of their own. She is a member of the American Educational Research Association. Since joining Hope’s Department of Education in 1996, Dr. Hwang has been involved in a number of off-campus programs. She taught a May Term course at the Rosebud Indian Reservation in South Dakota, participated in Hope’s faculty exchange program at the Meiji Gakuin University in Tokyo, and spent a semester-long sabbatical teaching undergraduates and graduate students at Catholic University of Korea. Dr. Hwang is a member of St. Francis de Sales Church in Holland.